The Vision Mercedes-Maybach 6 is a stunning concept car designed to hint at what a future luxury coupe from Mercedes-owned Maybach might look like. 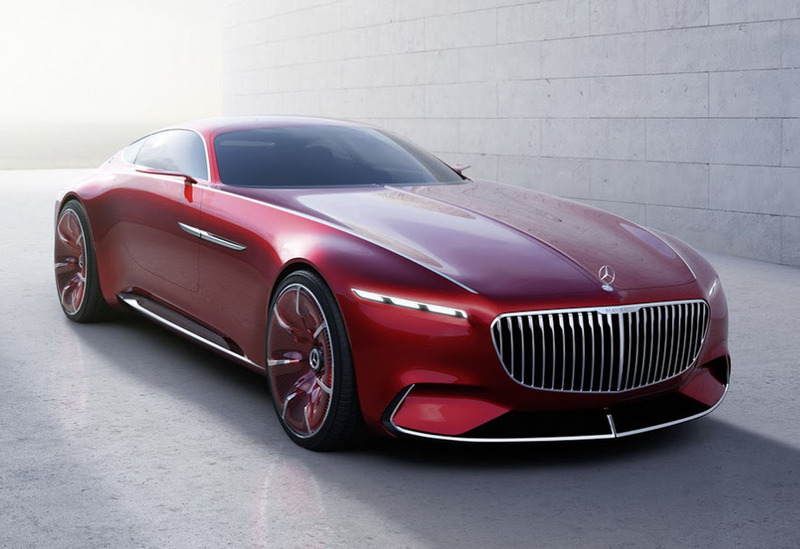 Despite being a two seater coupe the Mercedes-Maybach 6 is massive, thanks to its long hood and tail. 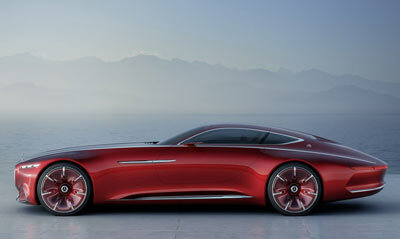 It sits on huge 24-inch wheels. The Mercedes-Maybach 6 features much more rounded and retro lines than previous Maybach models. 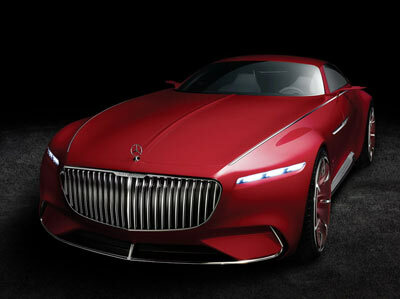 It has a large v-oval shaped grille flanked by slit-like headlights. 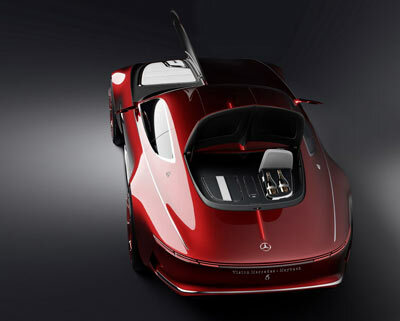 The body is characterised by clean lines and and a cabin pushed towards the rear of the car, leaving a huge, expansive hood interupted solely by a central line flowing back from the Mercedes badge. Despite the massive hood, the Mercedes-Maybach 6 isn't powered by a monstrous V16, or even a V12, or even a V8. Instead four permanent magnet synchronous electric motors power each wheel individually. The total output of the system is rated at 750 horsepower, allowing for a 0-62 mph time of under 4 seconds, and an electronically limited top speed of 155 mph. 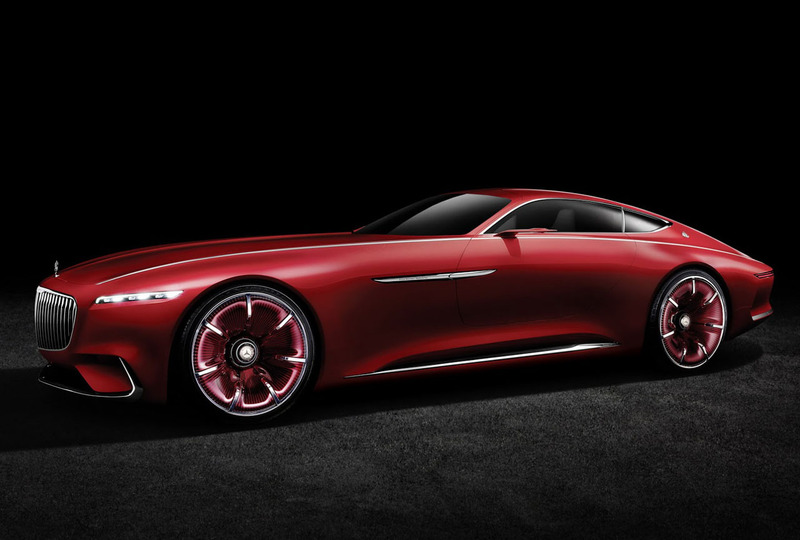 A quick charge function allows for up to 60 miles range to be added in just 5 minutes. 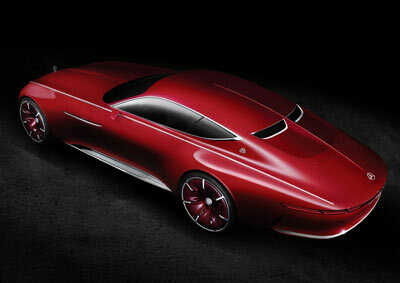 While the maximum range of the concept on a full charge is just over 300 miles (500 km). 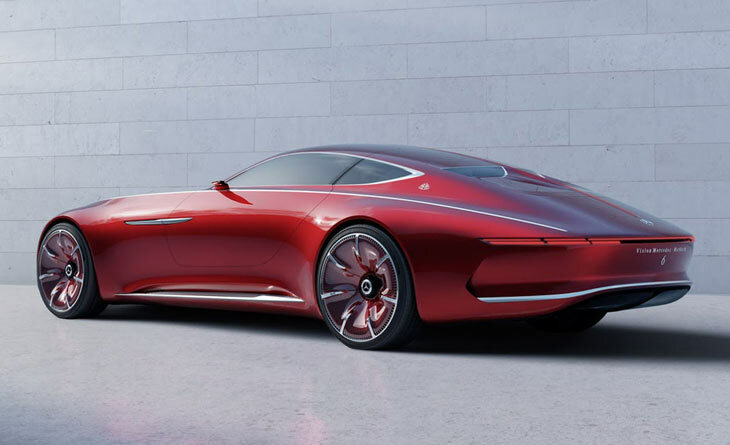 In addition to the specialized quick charger, the Mercedes-Maybach 6 can be charged using conventional home sockets, or wirelessly using an electromagnetic field charger. 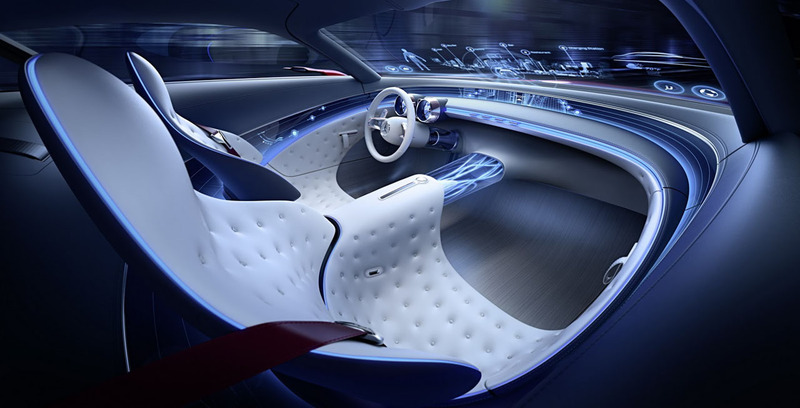 On the inside the concept features stylish quilted split-level sports seats, a transparent center console, an elm wood floor, and a conceptual head-up display.